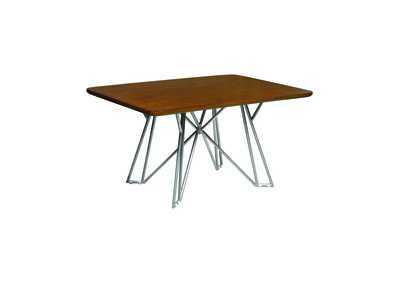 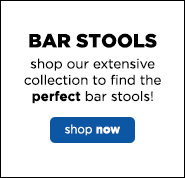 Build customized dining arrangements using modular-style bench options by Scott Living. 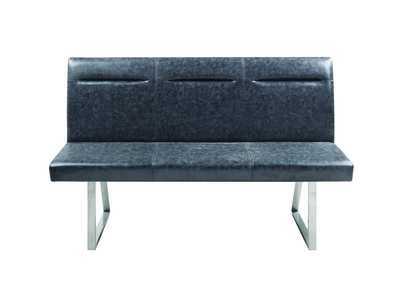 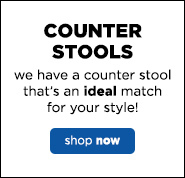 This right-side facing corner bench can be paired with ordinary dining chairs, benches, or a left-side facing companion to create an L-shaped or U-shaped seating area. 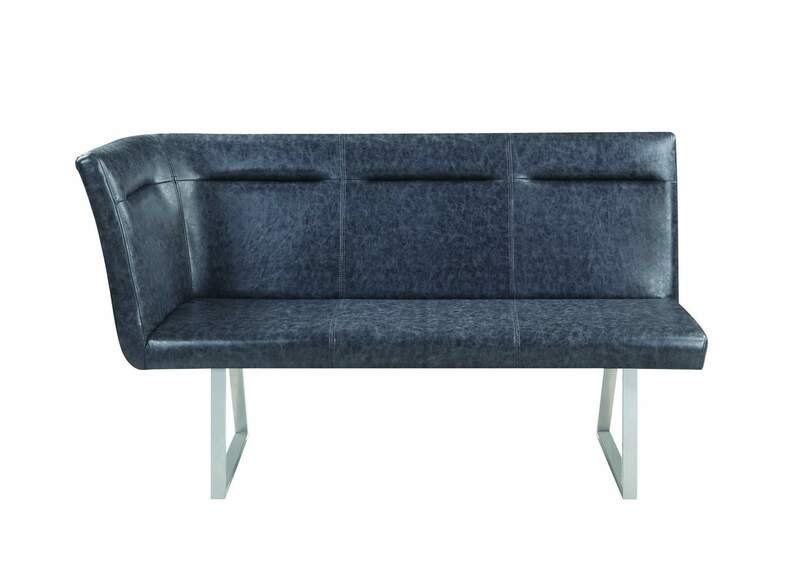 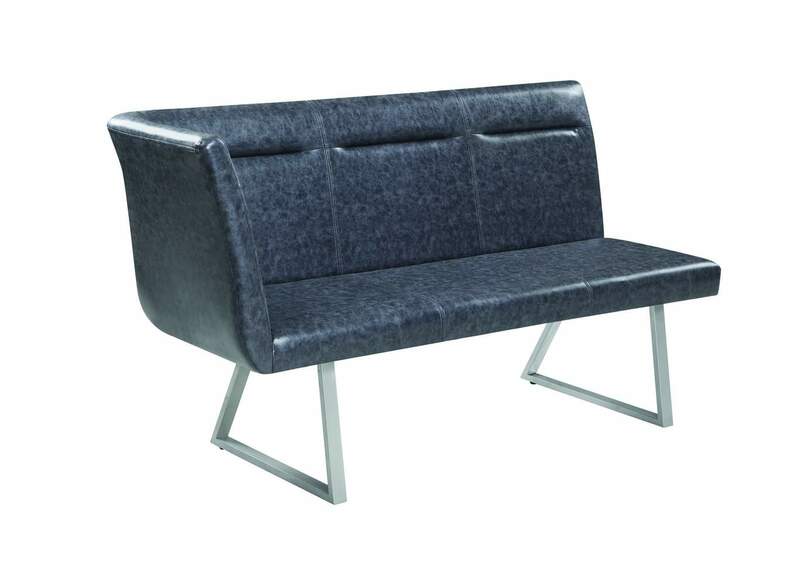 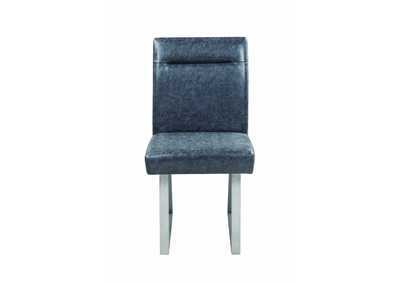 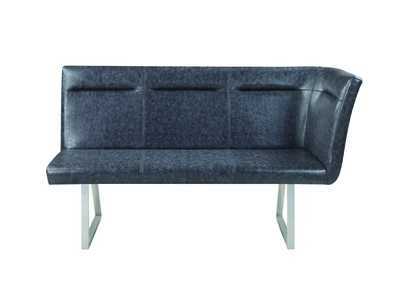 This model features smooth grey faux-leather upholstery and angular metal legs.